Villacorta was expectedly disappointed over the development, as he considered JM �ideal� for the role of the Filipino martyr saint. Ang title role ng biopic na noo�y official entry sa Metro Manila Film Festival ay binigay naman sa actor na si Rocco Nacino. 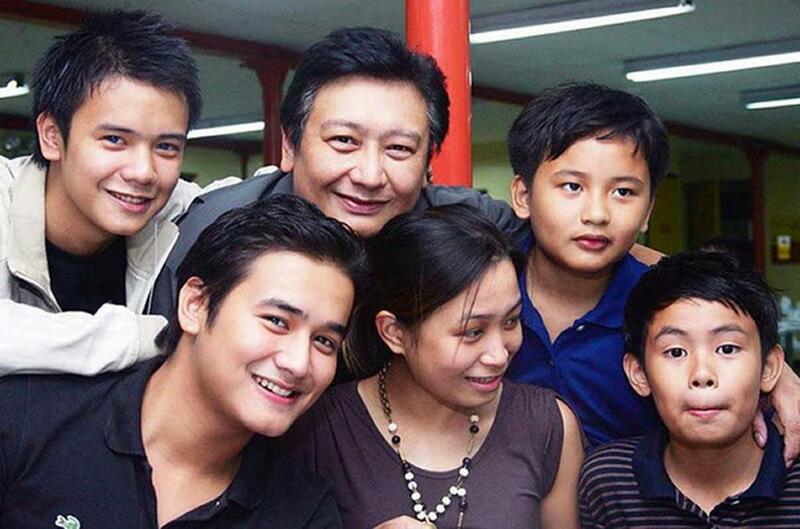 Their family decided to admit JM into a rehabilitation center and asked for understanding and prayers from people concerned for the full recovery of his celebrity son. Gladly for the elder de Guzman, whose father Cornelio (JM�s grandfather with whom the actor enjoyed a very close relationship) passed away only last July, his son has now recovered and is regaining his rightful place in showbiz. Si JM ngayon ay may prominent role sa tumatakbong teleseryeng �Hawak Kamay� ng ABS-CBN, bilang half-brother ng character ni Piolo Pascual.